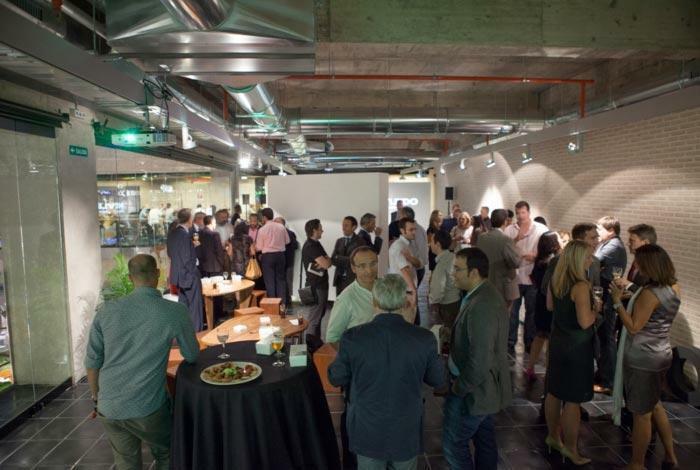 The San Antón market in Madrid became the scene of the official launch of KALEIDO, Ideas & Logistics on Thursday September 26. Customers, contacts and industry players wanted to share the new philosophy of the company that reveals a new horizon, a fresh project, dynamic and different. Professionals from the naval, railway, airline, engineering, steel, energy industries… joined us from various parts of the world. They all cheered KALEIDO in his coming-in event that strengthened the position of the company securing its leadership in the sector. KALEIDO, Ideas & Logistics was received with enthusiasm among the participants who felt confident with the new brand identity. The cocktail offered at the end of the presentation helped strengthening the relations with the customers, chatting about the innovation capability that we have been developing so far and of which we feel especially proud.